Am I addicted or just dependent on opioids? Addiction is a chronic biological disease of the brain. It involves the reward and motivation circuitry of the brain. Dysfunction in these curicuits leads to characteristic physical, psychological, and social manifestations. The individual pathologically pursues a "high" or "escape" by abusing substances. Addiction's behavioural hallmark is the inability to abstain despite recognizing harm. It is further characterized by drug cravings, lowered recognition of significant problems with one’s behaviours, and worsening interpersonal relationships. 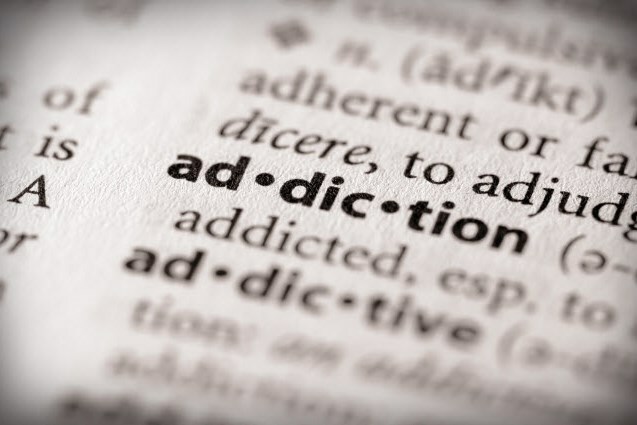 Like other chronic diseases, addiction often involves cycles of relapse and remission. Without treatment or engagement in recovery activities, addiction is progressive and can result in disability or premature death.